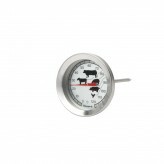 Cook with precision and make sure that your meat is properly cooked with the help of a Dexam cooking thermometer. 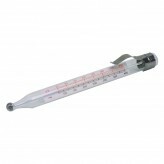 Measure the heat accurately and reliably with a Dexam food thermometer. 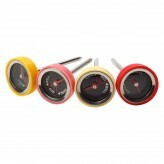 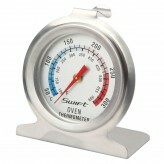 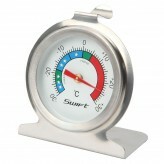 Form our jam and jelly thermometer to a meat thermometer, we have a thermometer for safe and thorough cooking.